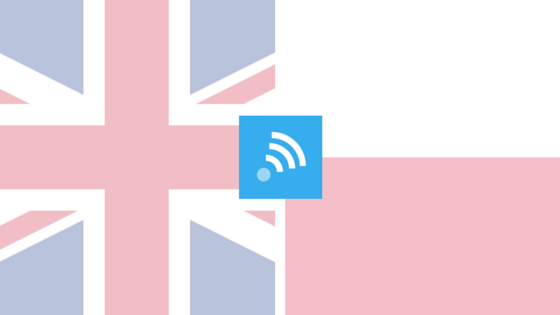 Fusion WiFi the UK based company that specialise in converting more WiFi users into returning customers have begun expanding into Europe. The company previously announced their ambitions to acquire direct and reseller clients in Europe. Chief Operating Officer, Paul Webster, recently visited Poland on a trade mission to build links with UK export networks and meet with Poland based IT companies. Through working with UK Trade & Investment, Fusion WiFi successfully built ties with distributors, IT resellers and trade organisations. Mr Webster said, ‘Growth into the European marketplace is a huge part of Fusion WiFi’s growth strategy for 2016 given the size of the single marketplace and consumer demand for WiFi on the continent. The five-day visit saw Fusion WiFi build ties with companies in Warsaw, Poznan and Krakow with a further visit planned for March.